 The American Zionist Movement (AZM) is comprised of 29 national Jewish Zionist organizations and works across a broad ideological, political and religious spectrum linking the American Jewish community together in support of Israel, Zionism and the Jewish people. AZM works to promote and defend Zionism in the United States; to deepen and expand the active relationship of the American Jewish Community to Zionism in a contemporary context; to facilitate dialogue and collaboration among Zionist organizations through and with the AZM; and to be central hub for Zionist resources in America. At the AZM Biennial Assembly in March 2017, Richard D. Heideman of Washington DC was elected President of AZM and Herbert Block was appointed as Executive Director. 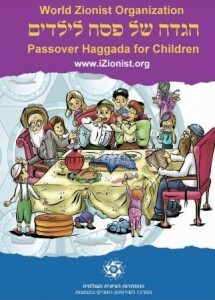 A theme of “Zionism Forward” as the goal and vision of AZM was launched in an effort to reenergize Zionism in America. 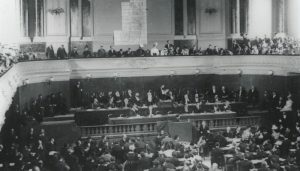 The AZM and its constituent organizations fully support and endorse The Jerusalem Program of the WZO, the global statement of the beliefs of the Zionist movement.Twice in each decade, AZM organizes and sponsors the United States election of delegates to the World Zionist Congress, a process in which tens of thousands of American Jews participate and vote.AZM sponsors the American Zionist Youth Council, which aims to bring young people from national youth movements and organizations across religious, cultural, denominational, political, and social circles. View the AZM Fact Sheet as a pdf.